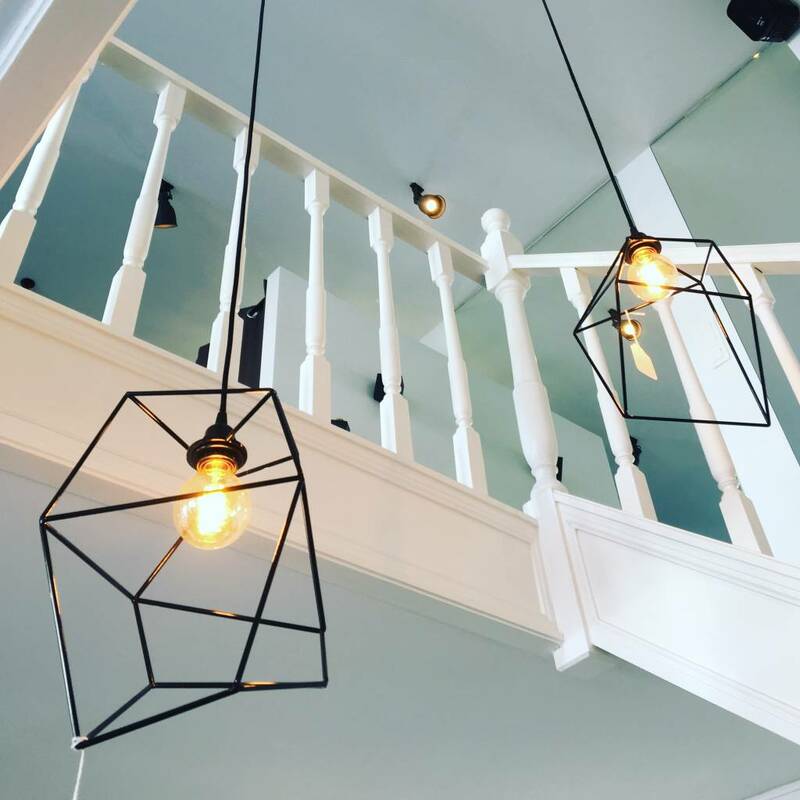 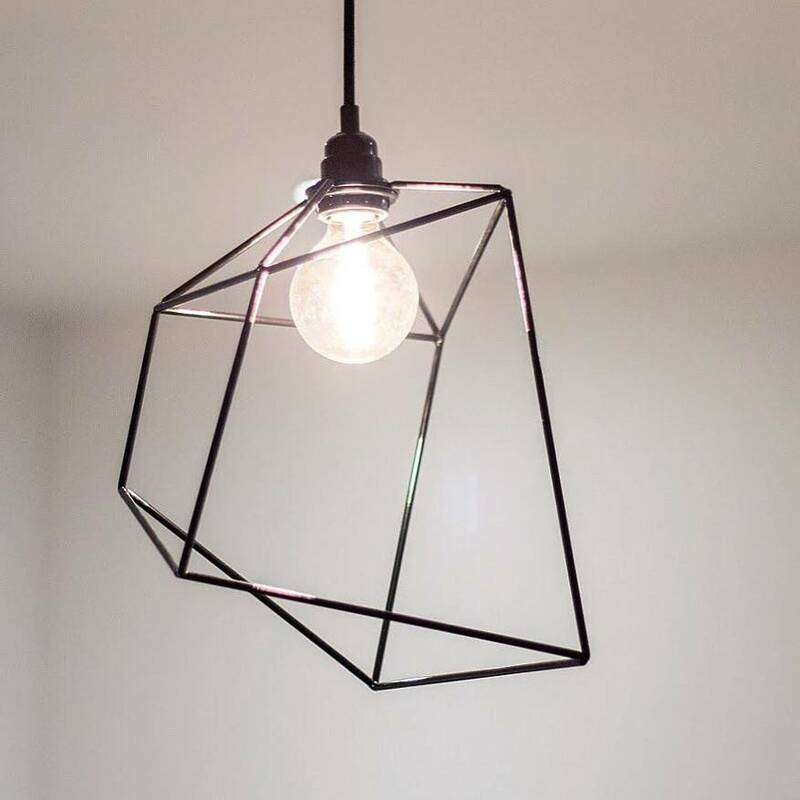 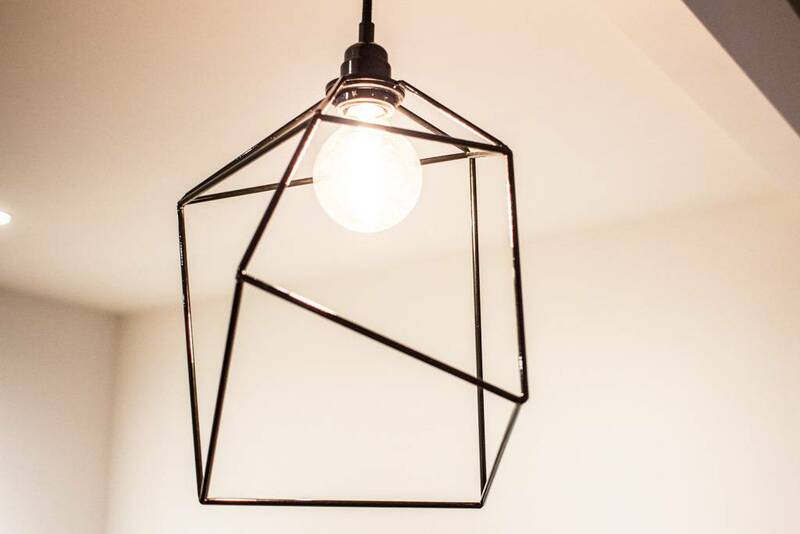 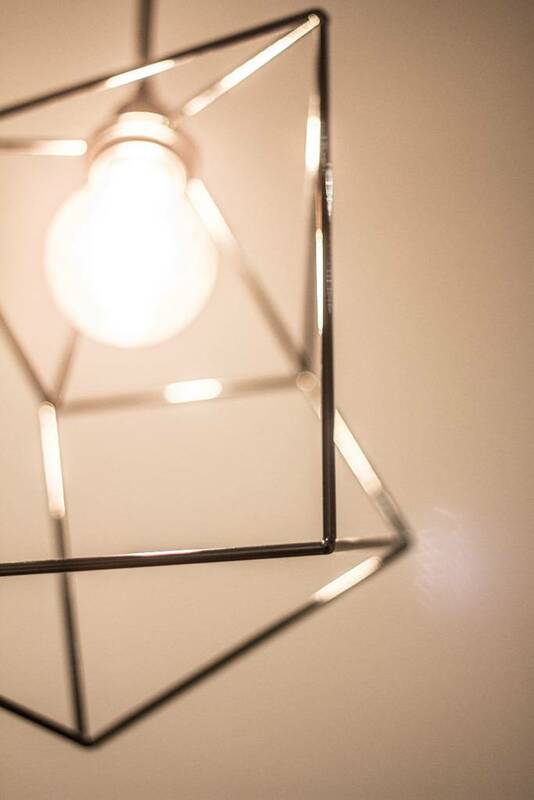 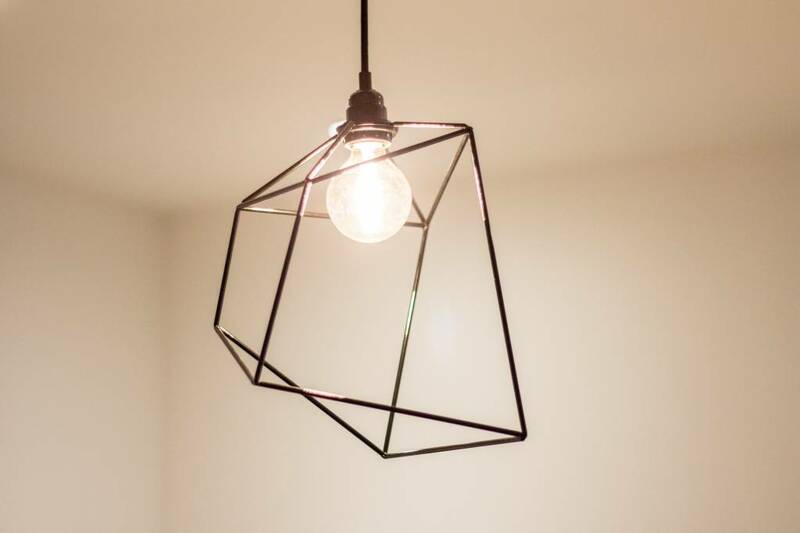 Our very own twist to the traditional & geometric wire steel lampshade we all know today. Perfect in big lofts, above tables or cosy corners. 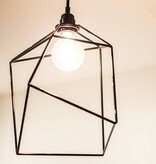 The black and seamingly random wiresteel design goes very well together with a vintage styled light bulb (not included). 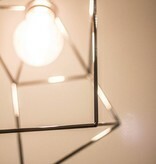 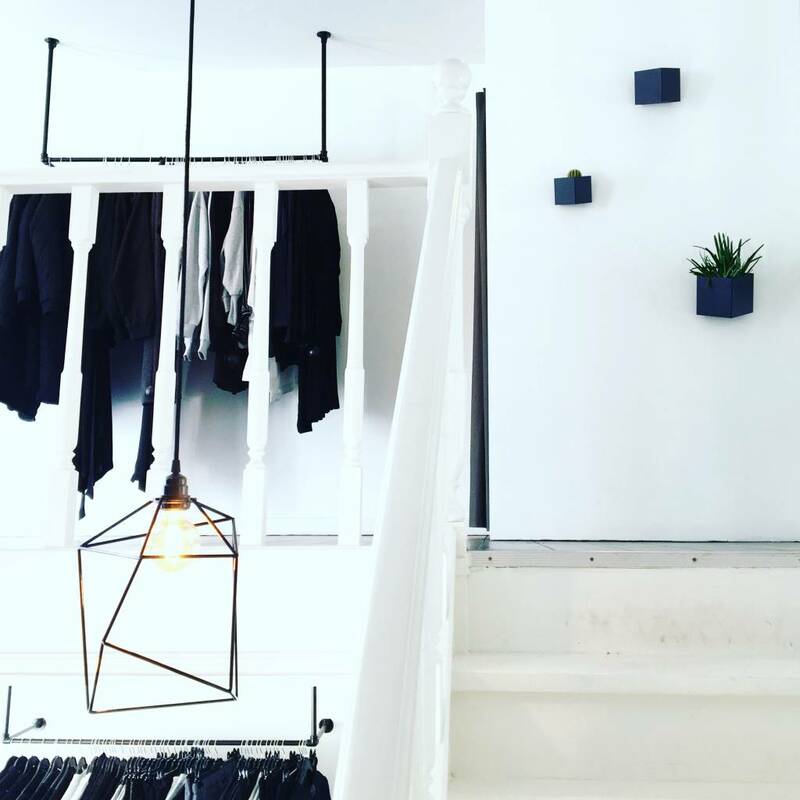 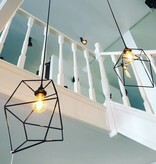 Made frome 5mm thick wiresteel, finished in a durable glossy black powdercoating the Structures Series Lamps a give a sophisticated, creative and unique twist to any interior.